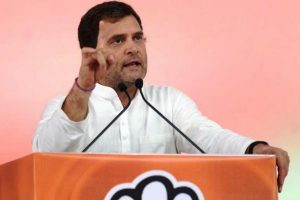 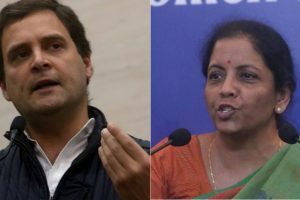 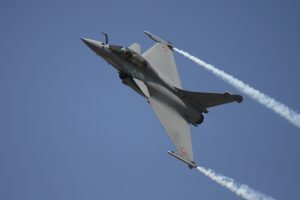 Hours after Prime Minister Narendra Modi slammed the opposition over the delay in the procurement of the Rafale fighter aircraft Congress president Rahul Gandhi hit back saying that it was the PM who is “solely responsible”. 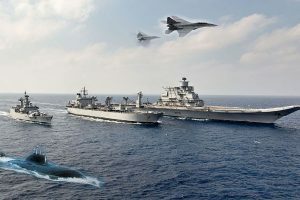 The Navy sometimes calls itself the “silent service”, yet while shunning the bombast often dished out by the brass hats. 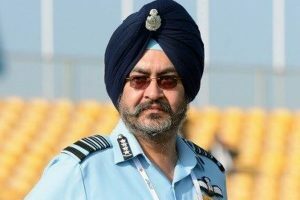 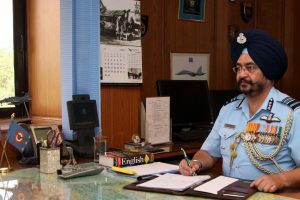 Speaking at a function at the Hindon Air Force base here to officers and personnel to mark the 86th anniversary of the IAF, he said the Air Force was "in the process of acquiring new combat systems. 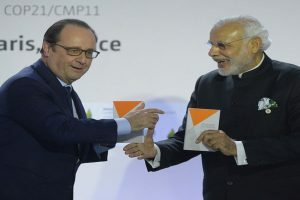 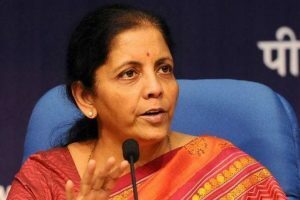 The acquisition of 36 Rafale aircraft, the S-400 missile systems, Apache attack helicopters and Chinook heavy lift helicopters would further enhance our capabilities." 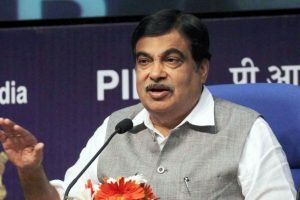 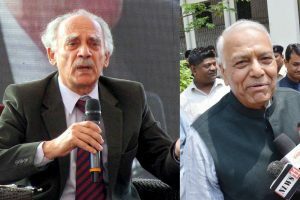 The road transport and highways minister alleged that the Opposition was trying to create confusion about the deal.